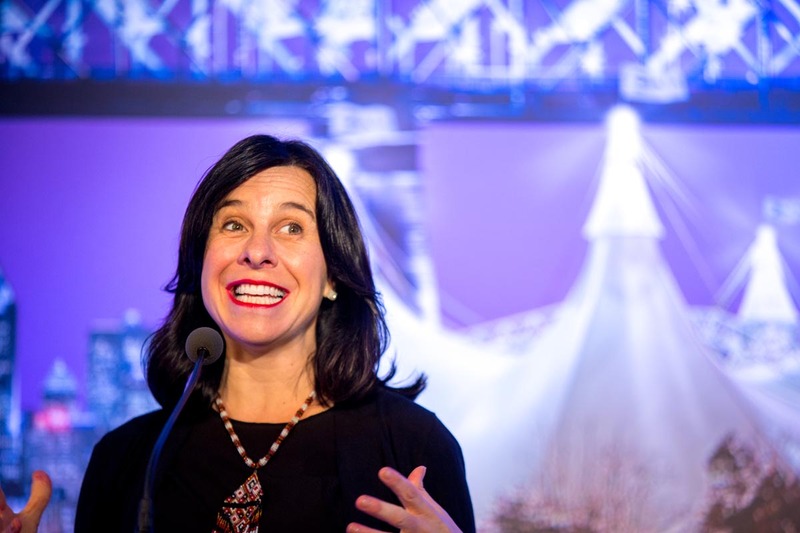 The largest Big Top in the world will be downtown Montreal this summer! 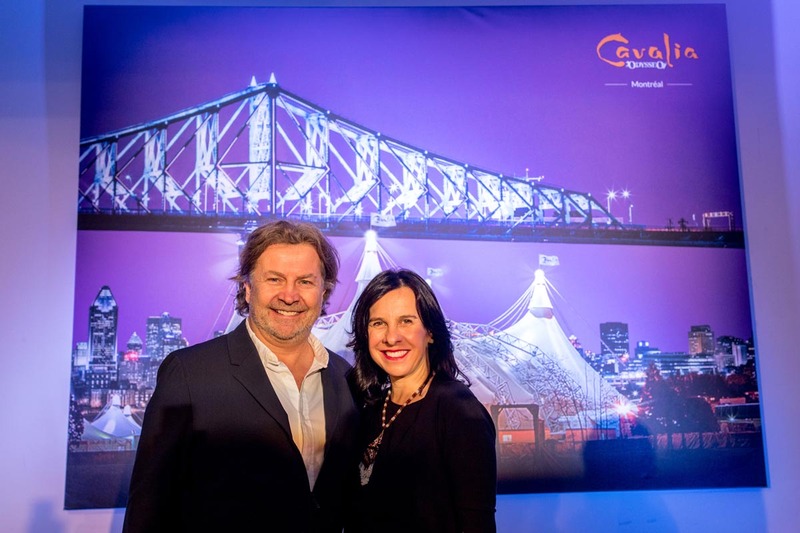 Montreal Mayor Valérie Plante and Cavalia Founder Normand Latourelle gathered today at the Cavalia head office to announce that Odysseo will make its return to Montréal starting July 25. 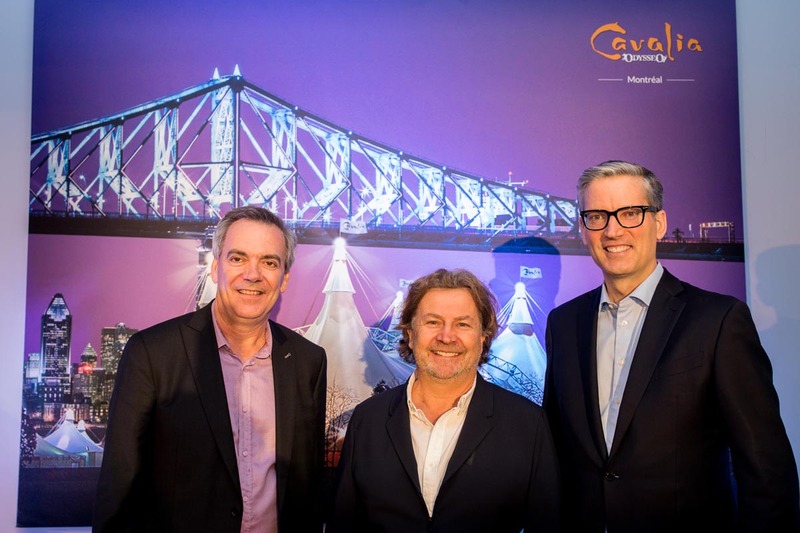 Sure to be Montreal’s top event this summer, Odysseo will raise its White Big Top – the world’s largest big-top tent – at the entrance of the Jacques Cartier Bridge, on Sainte Catherine Street East at the corner of De Lorimier Avenue. 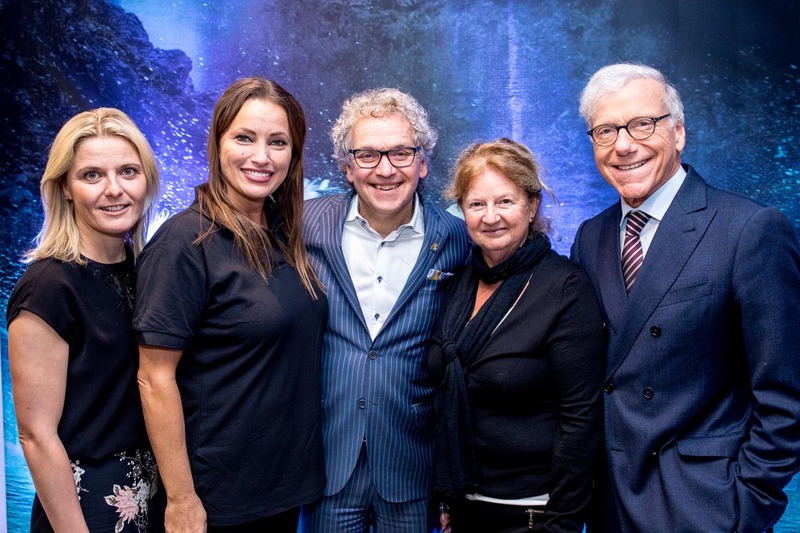 The Montreal run of Odysseo will include new additions to the show and will bring back artists who have marked its evolution over the years. 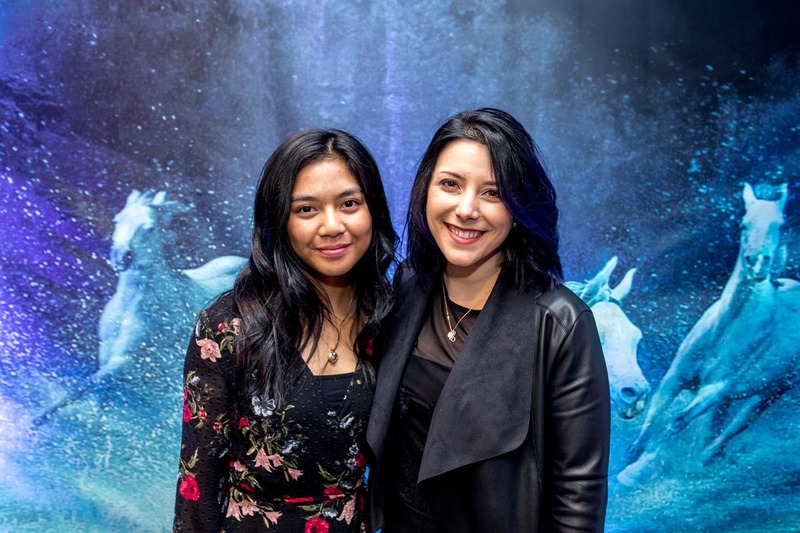 Among them are two performers featured in the first show, Cavalia, now performing for the first time in Odysseo: singer Pamela Boyer (La Voix 2018), and Sylvia Zerbini, who will present a breathtaking act featuring a dozen Arabian horses at liberty in an elegant and touching scene that exemplifies the power and lyrical beauty of Odysseo. 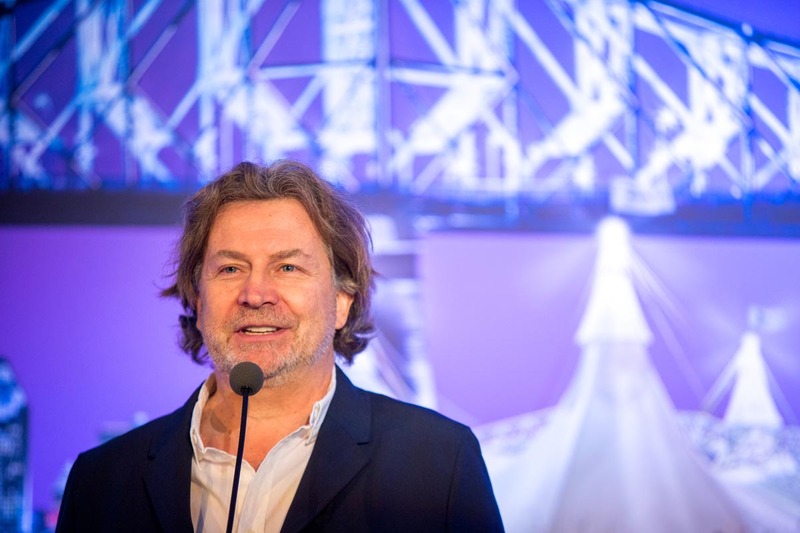 Simply put, Odysseo is the largest, most technologically advanced show on the planet. It combines the best of the equestrian arts with world-class acrobatics and stagecraft to create an unprecedented theatrical experience that has completely redefined live entertainment throughout the world. 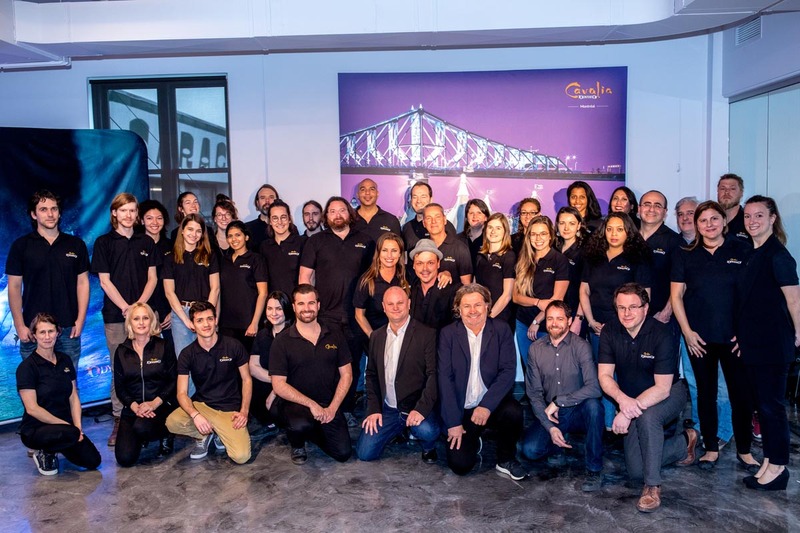 For more information on dates and ticket prices for Montreal, click here.